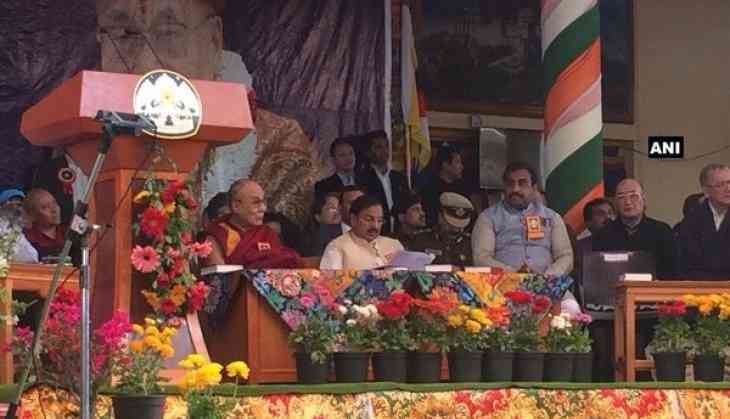 The year-long event has been planned by Central Tibet Administration. This comes after Centre recently issued advisory asking leaders and government functionaries to avoid attending functions organised by Tibetans living in India in exile. The Dalai Lama has been living here in exile since 1959.